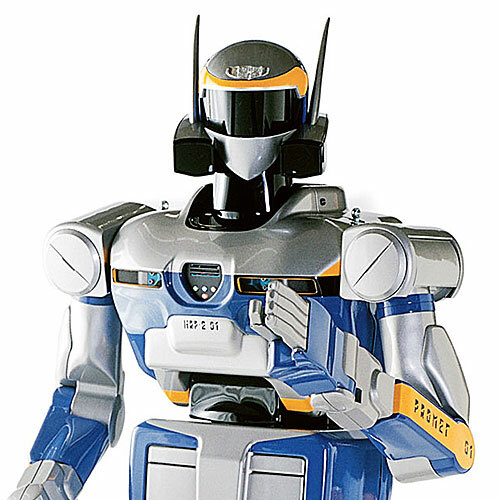 HRP-5P is an advanced humanoid capable of using power tools and handling large objects like drywall sheets. 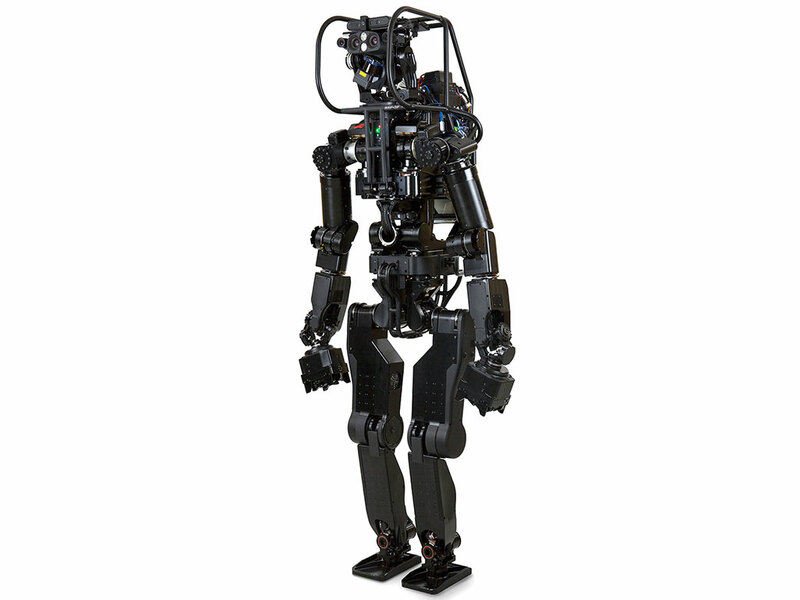 It's the latest model in the HRP series of Japanese humanoids, and is designed as an R&D platform. HRP-5P ready to get to work. 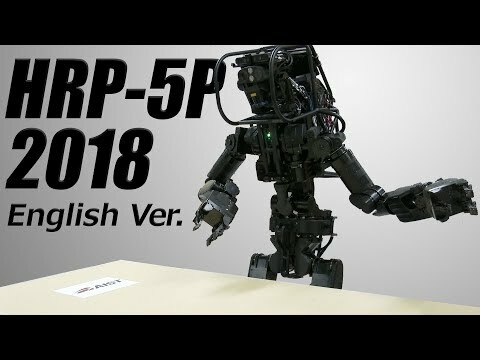 Overview of the HRP-5P project. 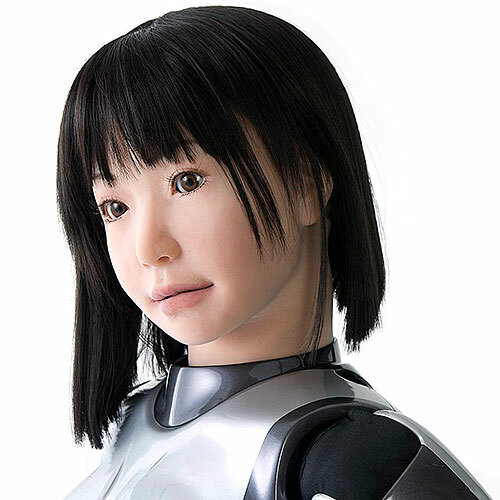 This is the fifth generation model in the HRP series of Japanese humanoid robots. 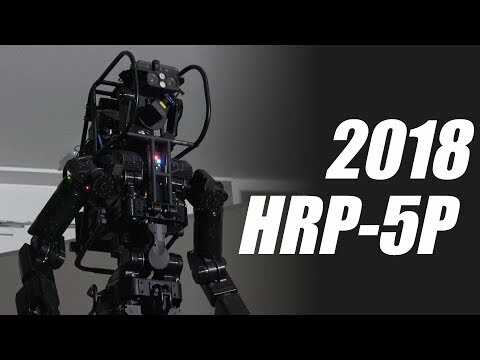 HRP-5P uses object recognition to identify things like hammers, nail guns, and drills. This robot loves tools! 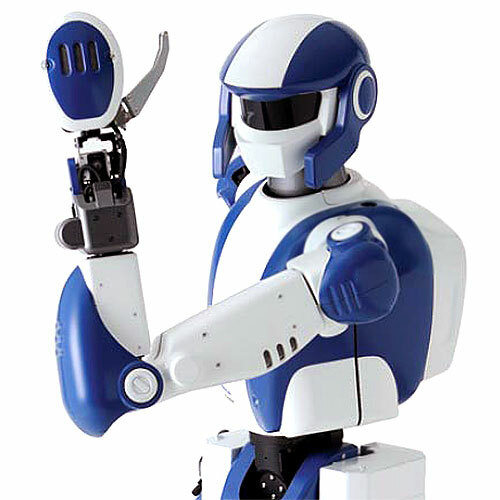 HRP-5P is based on more than 20 years of humanoid research at AIST. 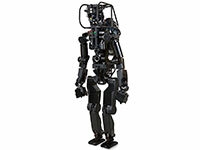 AIST is Japan's National Institute of Advanced Industrial Science and Technology. They have a lot of robots there. 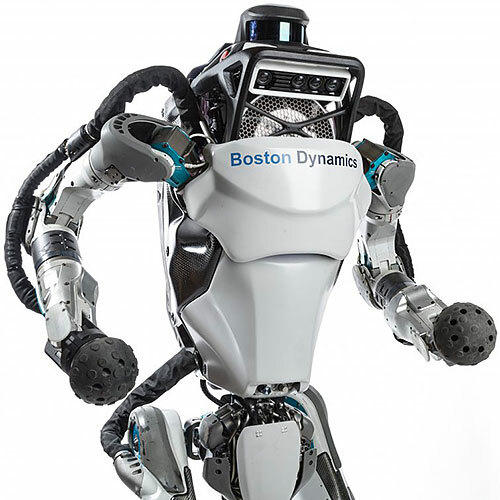 Able to carry about 13 kilograms of payload. 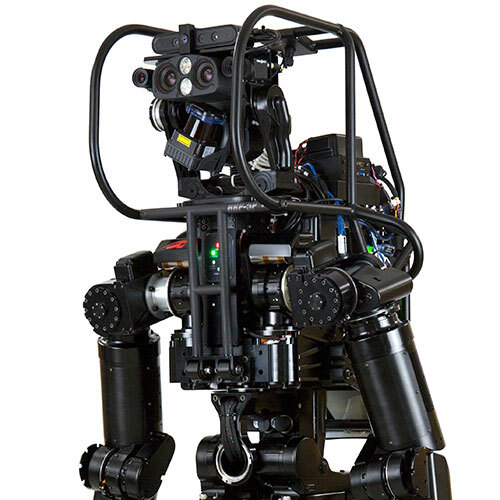 Designed to operate autonomously and perform heavy labor in hazardous environments. Equipped with environmental sensors and object recognition, full-body motion planning and control, and task description and execution management. Stereo vision, lidar, 3D sensors. 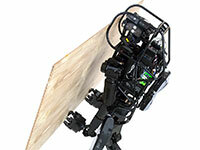 Camera on both palms to help identify objects.